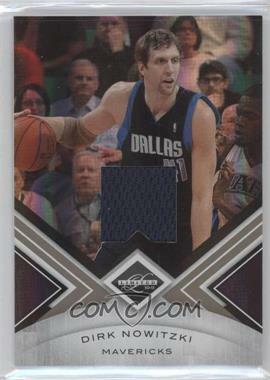 We have noticed an increase in sales of Dirk Nowitzki cards. So I decided to throw together a quick chart to see what has actually happened. I guess we were right. Congrats Mr. Finals MVP! 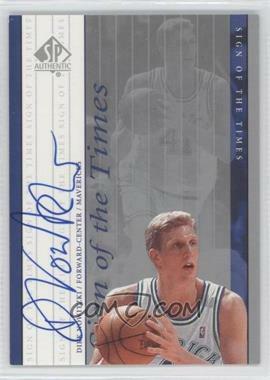 This entry was posted in basketball, website stats and tagged Dirk Nowitizki. Bookmark the permalink. Good info, but don’t forget half of that is growth of the site itself.